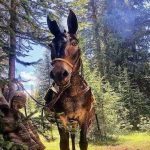 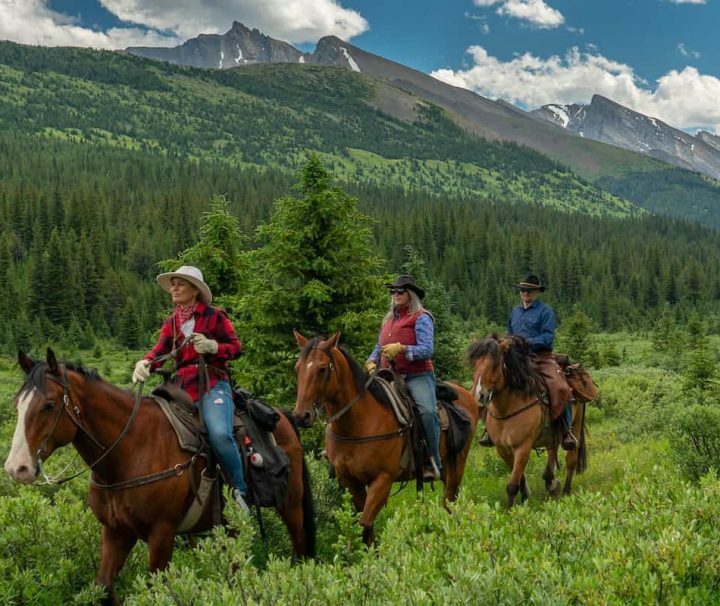 We’ve been helping travelers explore the wilderness on horseback since 1962. 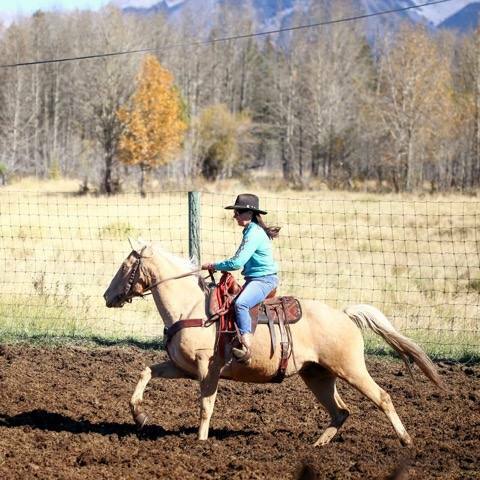 It’s a tradition we’re proud of. 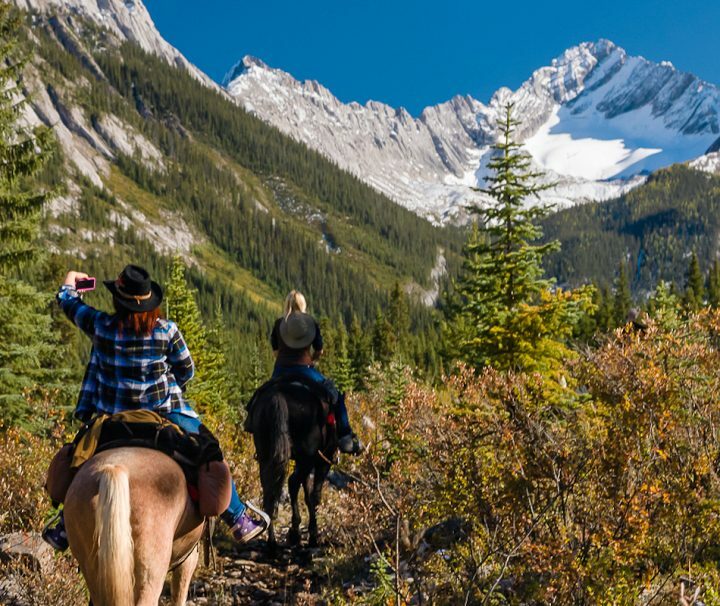 It’s also why we provide travelers with six unique backcountry trips. 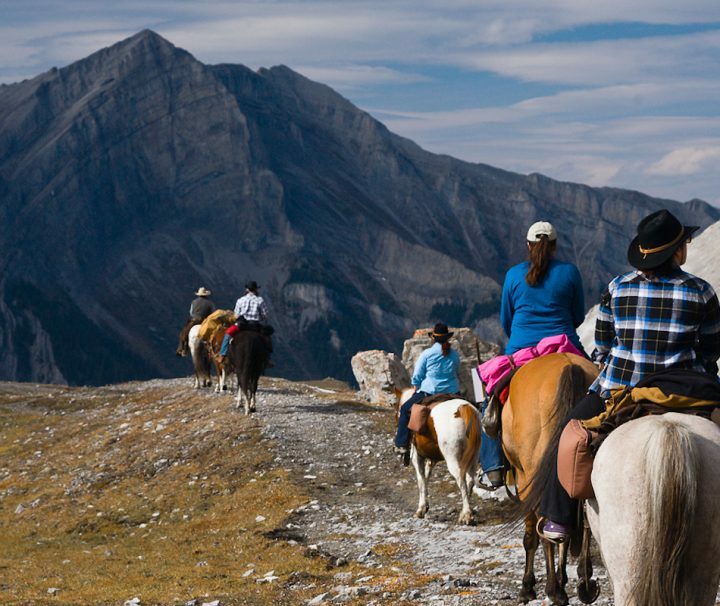 Choose between our lodge or tent accommodation, from overnight to six days of adventure. 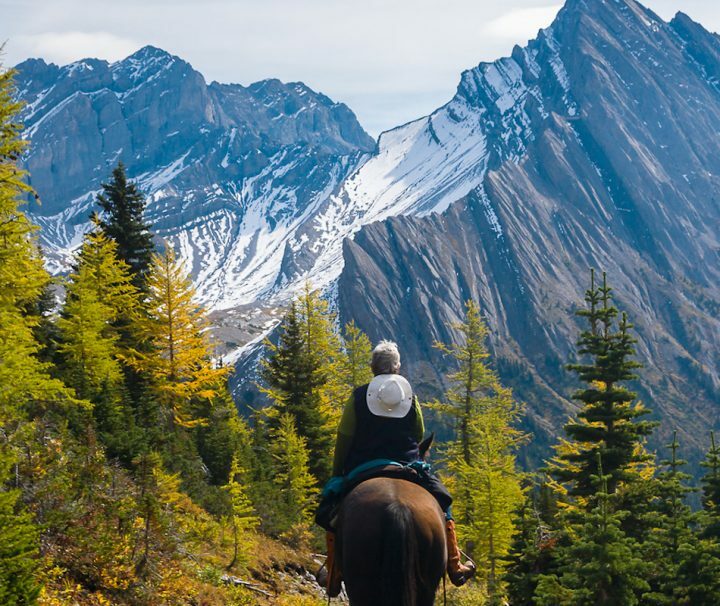 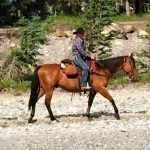 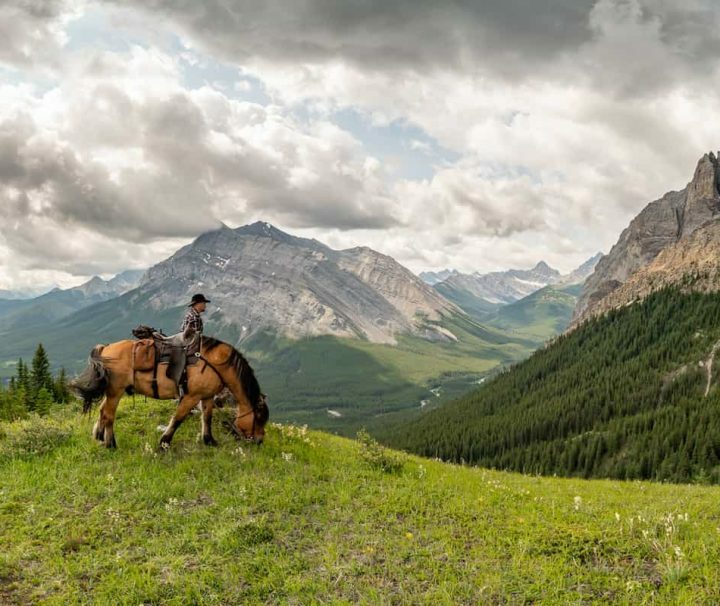 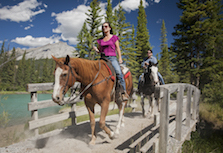 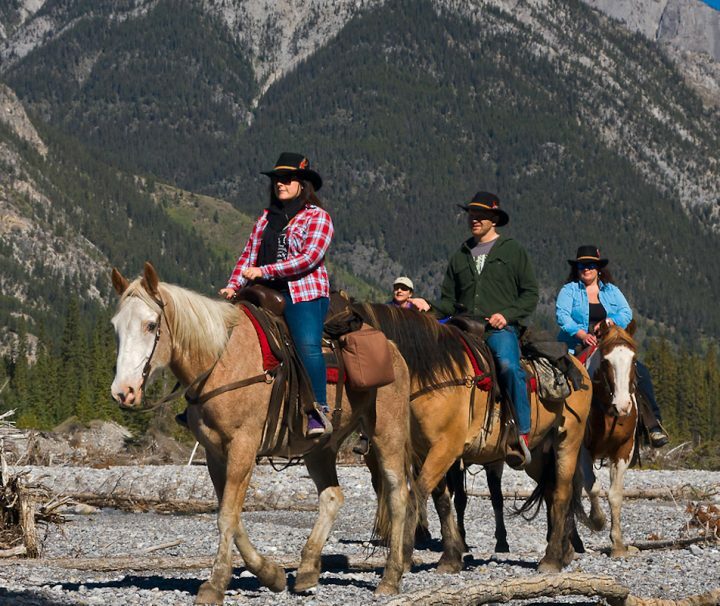 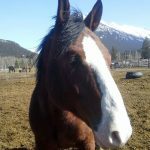 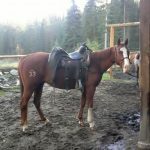 Discover how comfortable a Banff Trail Riders’ vacation can be.